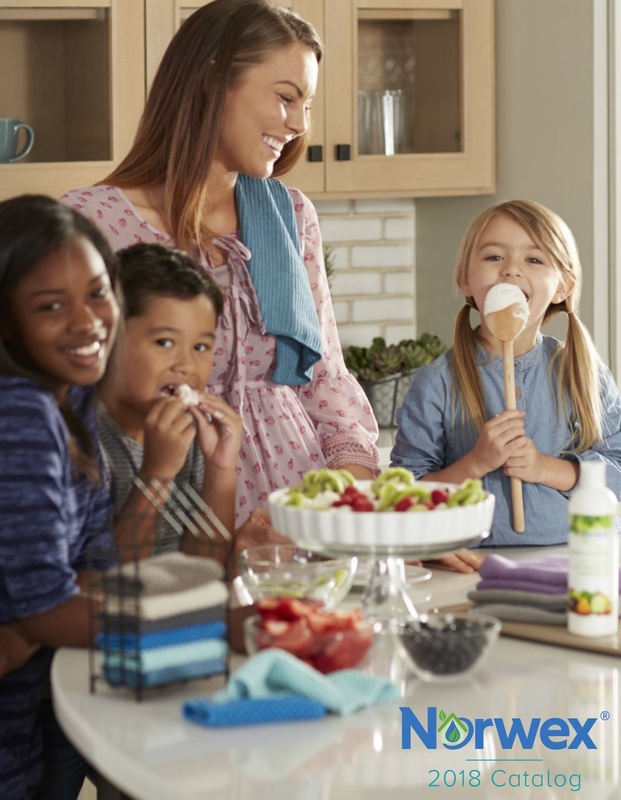 When I tell people about Norwex, I tend to focus on the time and money savings customers experience by switching to our products and on the fact that they can clean safely and effectively without bringing harsh chemicals into their homes. Sometimes I’m so excited to share all the good stuff about the products that I don’t spend much time focusing on Norwex’s mission to make a positive impact on the environment and our world. But with Earth Day coming up in April, this month is the perfect month to remember that Norwex is dedicated to providing environmentally sustainable alternatives and that the actions we all take in our homes can make a big difference for the environment and our world. 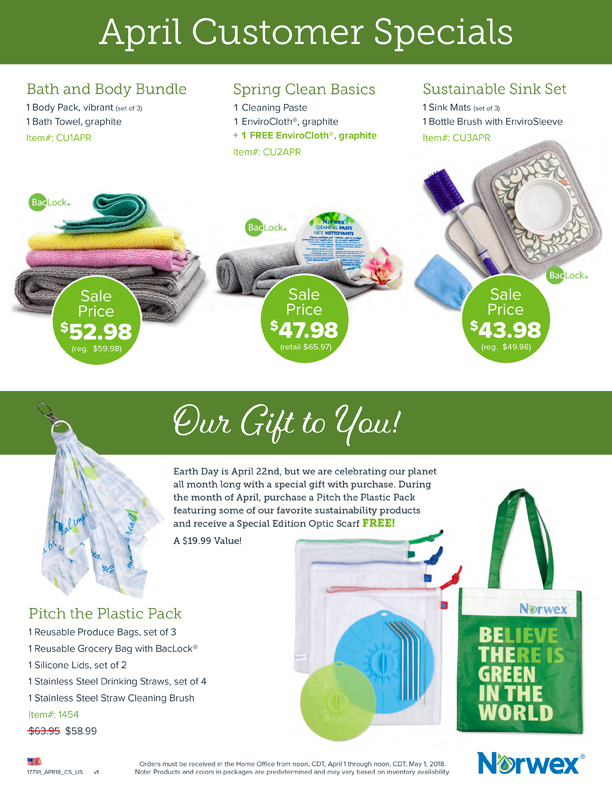 I recently learned that the official campaign for Earth Day 2018 is ending plastic pollution — a cause that Norwex has supported for years by developing products that are reusable alternatives to disposable plastics. 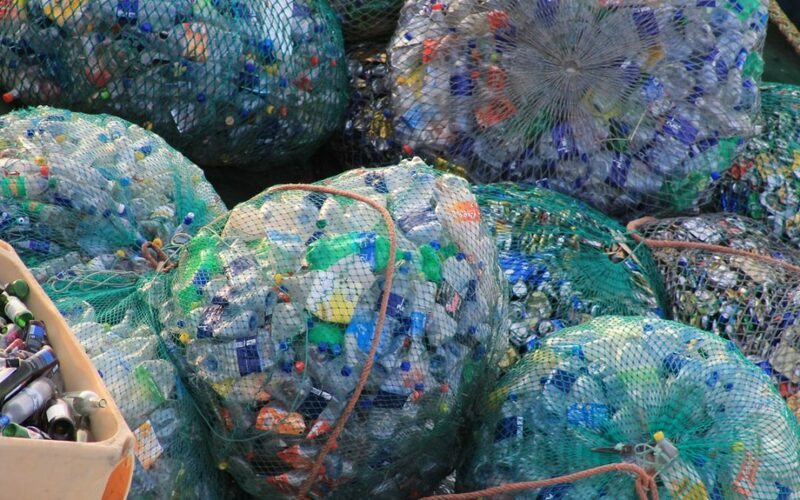 9.1 BILLION tons of plastic has been produced since plastic was introduced in the 1950s. The amount of plastic produced in a year is roughly the same as the entire weight of humanity. ONE MILLION plastic bottles are bought EVERY MINUTE around the world – and that number will top half a TRILLION by 2021. Less than half of those bottles end up getting recycled. Enough plastic trash to cover every foot of coastline around the world with five full trash bags ends up in our oceans every single year. Norwex’s Stainless Steel Drinking Straws — These are an intelligent, eco-friendly, long-lasting alternative to plastic or paper disposable straws. Norwex Silicone Lids — Plastic and foil food wraps can be a struggle to use, can leach harmful chemicals into your food, and end up in the landﬁlls. Our colorful silicone lids create an airtight seal on any smooth-rimmed surface to keep food fresh when storing. They’re also heat-resistant for quick cooking, steaming and reheating in the oven or microwave. Reusable Produce Bags — Although these say they’re for produce, they are incredibly versatile for storing anything from foods to toys. They are strong enough to carry a full load of fresh fruits and veggies and they’re non-leaching and non-toxic. 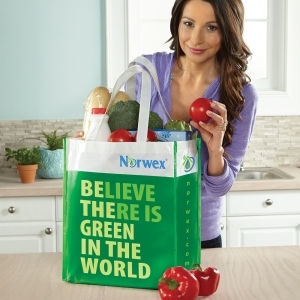 Norwex Reusable Grocery Bag with BacLock — These aren’t your average reusable grocery bags that get dirty, stinky, and germy after a few trips to the store. The BacLock lining inhibits bacterial odor, mold and/or mildew growth within the bag. Along with the food-grade material, it also helps to keep your food fresher between the store and home. So don’t delay. Order your Pitch the Plastic Pack or any of this month’s other specials by visiting my online store.